This weekend we have quite a few things planned. Tonight we are having homemade pizzas and then heading out into Camden for drinks. Tomorrow we have dinner with friends and the day will be spent either mooching around Ikea or at the Ideal Home Show. I’m not hugely fussed about the show, but I won tickets, and if there is one rule that I follow in life, it’s never say no to free tickets. 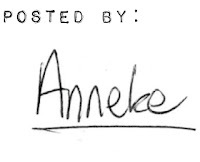 Anneke Short is the co-founder and creative director of AMS Design Studio. Originally from the UK, trained in Switzerland and now living in London. 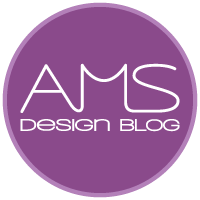 If you'd like your work to be featured on the AMS Design Blog then you can send us an e-mail here. AMS Design Studio is an award-winning product design studio specialising in watch, jewellery and homeware design. Every project that we undertake is created to fit the precise needs of our clients. You can find out more about our services here. © 2019 AMS Design Blog. All rights reserved.